representing the Churhat Vidhan Sabha constituency of the Legislative Assembly of Madhya Pradesh. 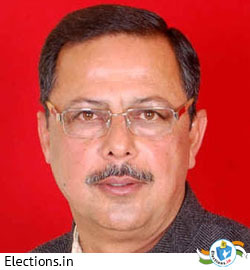 Ajay Singh was born on September 23, 1955 at Allahabad. He is the son of Late Shri Kunwar Arjun Singh, who served the country as the Chief Minister of Madhya Pradesh as well as Union Minister for Human Resource Development. He has also been the Governor of Punjab and Vice President of All India Congress Committee. Singh completed his schooling at Campion School, Bhopal. 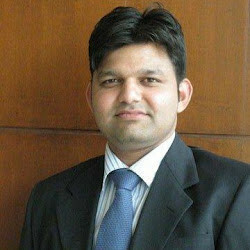 He graduated from the Shri Ram College of Commerce, University of Delhi. He is a gold medalist in M.A. (Economics) from Bhopal University. The Bollywood actor Arunoday Singh is the son of Ajay Singh.